Tired of strange chemicals you don't need being put into your personal care items? Many commercial toothpastes and mouthwashes have all sorts of artificial ingredients that are not only not necessary, they may be harmful to your health. The mouth absorbs chemicals very quickly. If you've ever heard of “sublingual vitamins” for example, the reason they are given under the tongue is so that they absorb better and more quickly. There are many natural products available that don't have toxic ingredients, but they can be difficult to find and a bit pricey. When searching for natural products, check the ingredients and ensure that none of the following are included: parabens, petroleum, propylene glycol, “fragrance”, dyes like FD&C Blue/Yellow, sulfates, or synthetic flavorings. Fluoride is Good for You? Studies have shown that fluoride in large doses is harmful. There is enough fluoride in most commercial toothpaste tubes to kill a small child. Granted, most of us don't let our children eat toothpaste, but consider how much is accidentally ingested over time by youngsters learning to brush? Most of us have more fluoride than we need in our water supply. It is unnecessary to add it to toothpaste as well. 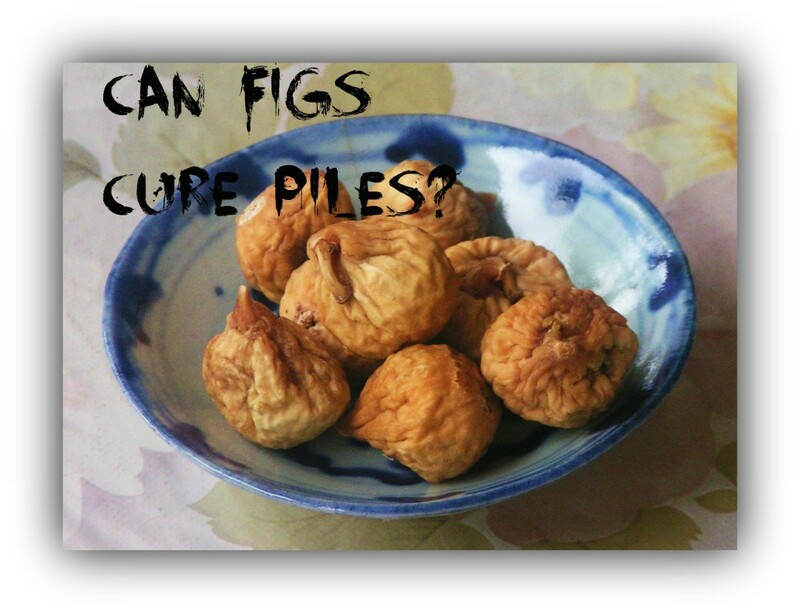 In fact, too much fluoride can damage the teeth and lead to mottling. In addition, fluoride in large amounts alters human behavior. Toothpastes are required by the FDA to carry warnings on the packaging? Look at the tubes of toothpaste the next time you go to the store and you'll see things like “Not for use in children under 6 years of age” or other warnings that state if more than the amount needed for brushing is accidentally swallowed call a poison control center immediately. Do we really need poisons to keep our mouths clean and healthy? The answer is no. 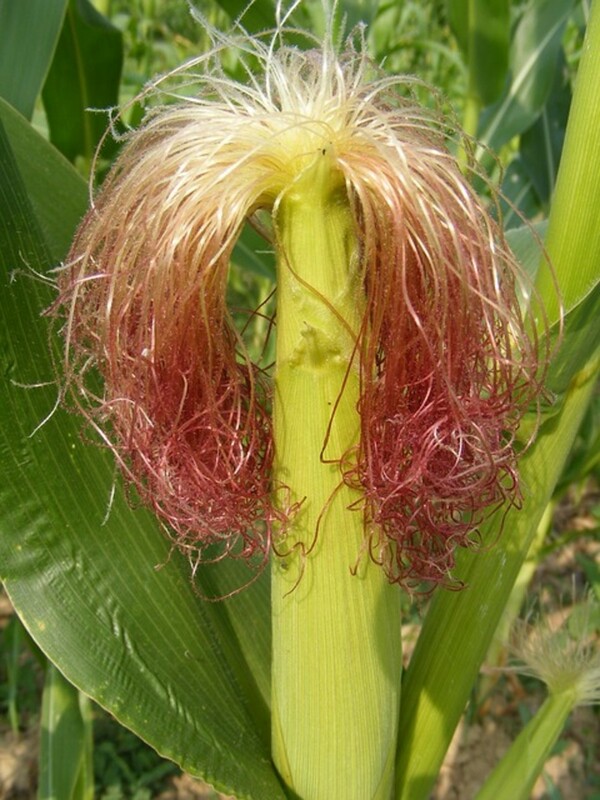 Sodium lauryl sulfate is used in many personal care products as a preservative. Unfortunately, it is drying to the mouth and often leads to canker sore formation. 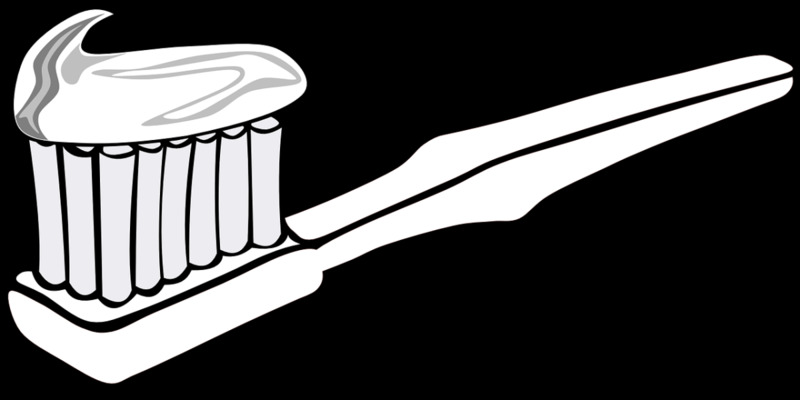 Many toothpastes use saccharin, an artificial sweetener that has been linked to cancer. Probably not something you want to absorb even faster through the tissues of your mouth. Look up all the ingredients in your tube of toothpaste or bottle of mouthwash and you'll be shocked at the results. So what to do? No worries, there are plenty of ways to make your own all-natural toothpastes/scrubs that will keep your mouth healthy and whiten and brighten your smile naturally. You can make natural tooth scrubs in a variety of ways, dependent upon your particular needs. Always place your toothpaste or scrub into a sterile jar with a tight fitting lid. Coconut Oil: This is a superior choice because it tastes pleasant and is naturally antibacterial and antimicrobial to kill bad germs that cause plaque and lead to tooth decay. It soothes inflammed, irritated gums and draws out toxins. Olive Oil: a cheaper alternative to coconut, but without the same health benefits. *hint* Consider adding a ½ to 1 tsp sea salt to your recipe to provide minerals to the teeth. You can use one or a mix based upon your individual needs. 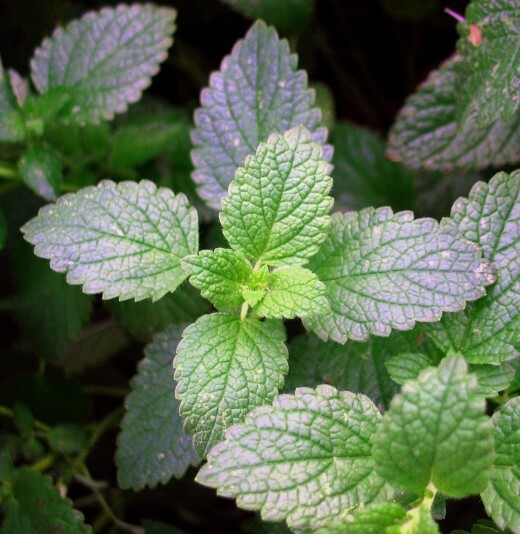 Mint Essential Oil: Cleans the mouth, kills germs and freshens breath. Clove: This is good for sore mouths and toothaches, but should be used with caution as it can irritate sensitive gums. Cinnamon: Great tasting, natural antimicrobial. Like clove, cinnamon can irritate sensitive gums. Tea Tree Oil: A powerful germ-killer, tea tree kills harmful bacteria and helps protect teeth and gums. Betonite clay can be used to whiten the teeth and promote good gum health. It can also be used to create your own facial masks as it purifies and tightens the skin. This is not an exact recipe because it is very customizable, but more of a formula for how to make your own custom blend. For this hub, I recommend starting with just a tablespoon of the base oil and working from there. Once you find a blend that works for you that you really like you can make it in larger amounts. Start off by melting a tablespoon or so of coconut oil in a sterile jar. Stand it inside very warm water until the oil melts. Coconut oil melts at 76 degrees, so you don't need to overheat it. Don't microwave it. To this I add a ½ tsp sea salt and stir, then I add my essential oils. 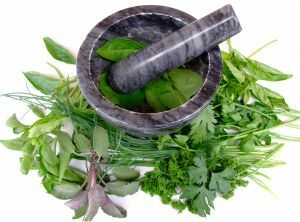 I tend to use mint alone or cinnamon and clove in combination. Cinnamon/clove irritates some people and it can get spicy or hot. I like it for the germ killing properties and I dig the spiciness, but be forewarned. Add 5-7 drops of essential oils for a recipe this small. Next, stir in enough baking soda or powder/powders of your choice to make a nice thick paste adding in a little at a time and stirring. In the summer I grow sage and mint. 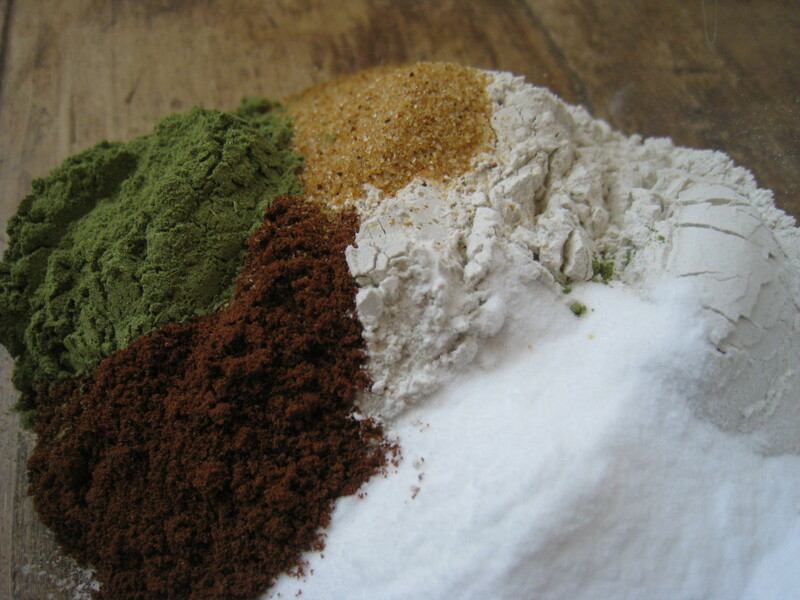 I harvest, dry and grind them into a fine powder and add 2/3 baking soda to 1/3 herb powder. Dip your brush in the mixture to coat and brush as usual. 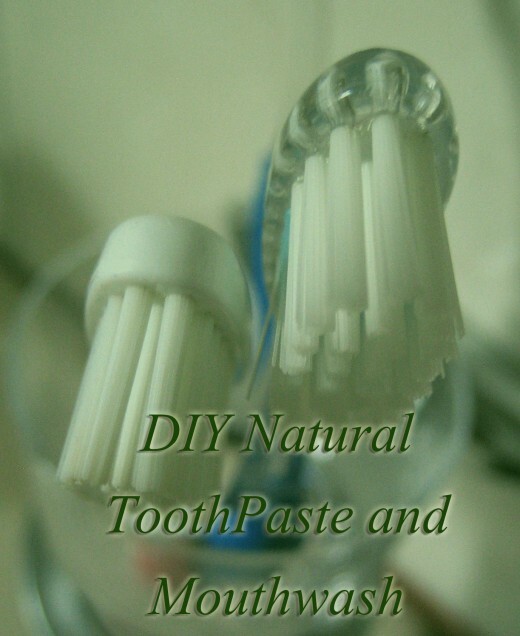 Homemade toothpaste will not foam up like store bought, that's fine, it's not soap and it doesn't need to foam to clean your mouth. If you really want foamy toothpaste you can use Castile soap as a base instead of oil, but I have not personally tried it. Keep the mix in a sterile jar and remix as needed. Other versions add a bit of vodka to the mix, that's an entirely personal choice. You can also use sage tea as a base, but you have to do that in small amounts so that tea doesn't go bad. 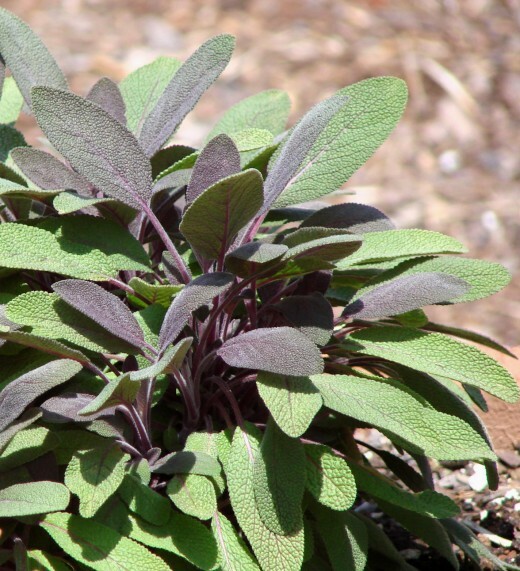 Sage plant - sage is great for mouth health. 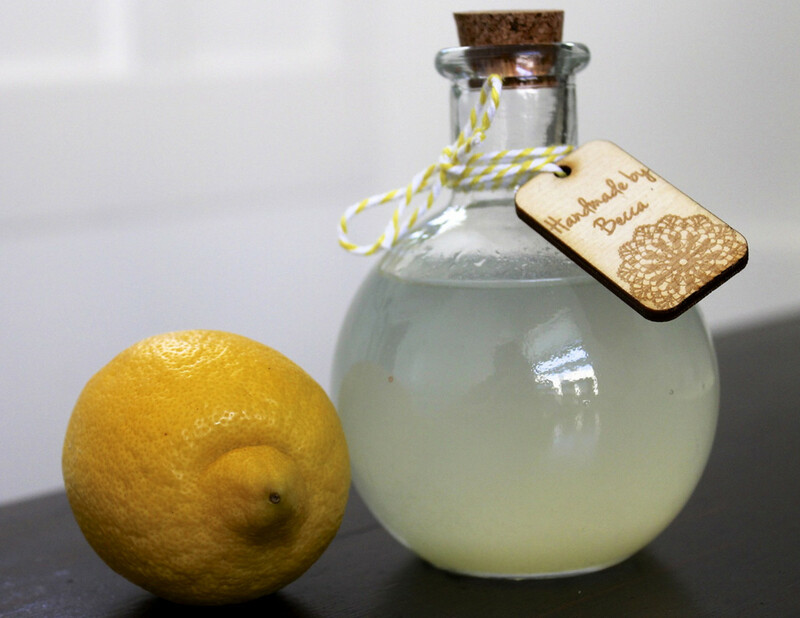 Have you made and used homemade toothpastes or washes? I don't think homemade would work for me. Learn how to naturally treat and prevent tooth decay and gum disease. Keep your teeth healthy and strong for good. Coconut oil is a versatile oil with a wide array of health benefits. Excellent as a supplement or for cooking. Raw coconut oil can also be used as a natural spa treatment for the skin. Discover all the uses and benefits of this fantastic oil. What Else Is Toothpaste Good For Besides Brushing Your Teeth With? Very interesting. I had never thought of doing my own toothpaste before, but I am intrigued. I will give this a shot sometime. Great hub. Very interesting and informative. Who knew. Voted up Well done! What a very interesting and useful hub. I must try out your recipes. I think I shall go with the mint flavour in the toothpaste. Thanks for sharing your ideas. Very interesting and well-written. I had grown up hearing that baking soda was a good substitute, but have also heard it's too abrasive on your teeth. That being said, however, so are some of the toothpastes on the market. The marketing language on every container of toothpaste always amuses me. Thanks for sharing the recipe. Thumbs up for your writing. Great info. Voted up, interesting & useful. Pinned too. Informative article, well written. Useful read, thank you.